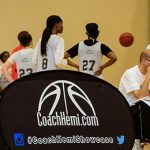 LEBANON, Tennessee, – Coach Hemi and his staff ran their showcase in Middle Tennessee for the fifth straight year. 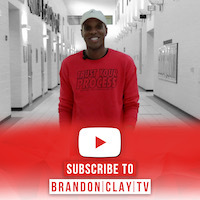 In years past they have McDonald’s All-Americans such as Crystal Dangerfield, Alexa Middleton, Chassity Carter and Alecia Sutton compete and train (Click hyper-links for recaps). This year brought a fresh batch of faces who are all projecting at high levels respectively. See the notable names below. Hemingway, already a Mississippi State commit, showed up early to the showcase to get in extra work with lead trainer Christian Simmons. 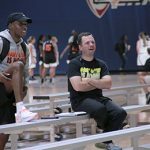 The dedication to her craft continued to shine through during the camp as she brought energy and execution through drill stations. Hemingway’s jumper looks polished as does the rest of her skill set. 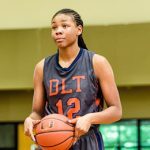 She should appear on the Naismith Award Preseason Top-50 watch-list, which is scheduled to be released in November of this year. 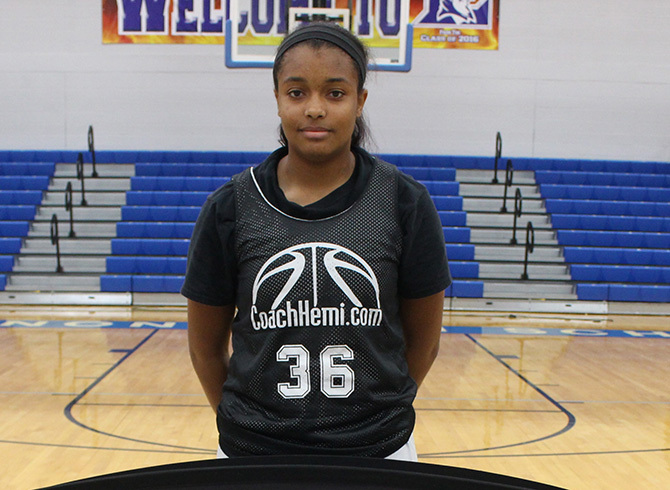 Still in Middle School, Allen handled herself like a vet during the camp session. Confidence exudes from the 5-foot-8 lead guard at every step of the way. Rarely did we see Allen ever get sped up and make unnecessary mistakes. As good as her play-making skills are, her jumper is equally solid. 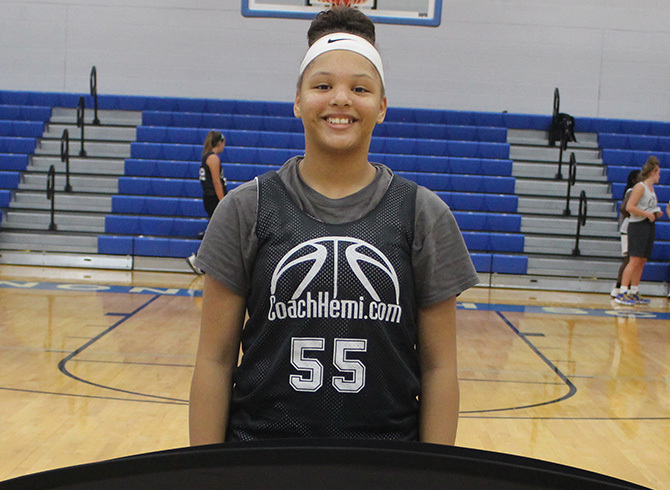 Expect her to be one of the top names emerging from Middle Tennessee in upcoming years. Baird blends a unique combination of size, skill and athleticism at the shooting guard position. The knee-jerk reaction to watching her warm-up is to classify her as a front-line forward or combo wing player. 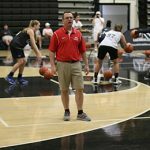 However, Baird proved during this session that she has the skills of a shooting guard. She is adept at attacking the lane and scoring off the dribble. She uses an array of crafty moves and floaters to score in the lane. Her 3-point shot is not that far behind either. She hit several long-range bombs during the game portion of camp. Blankenship is one of several young players that coaches and evaluators got excited watching. 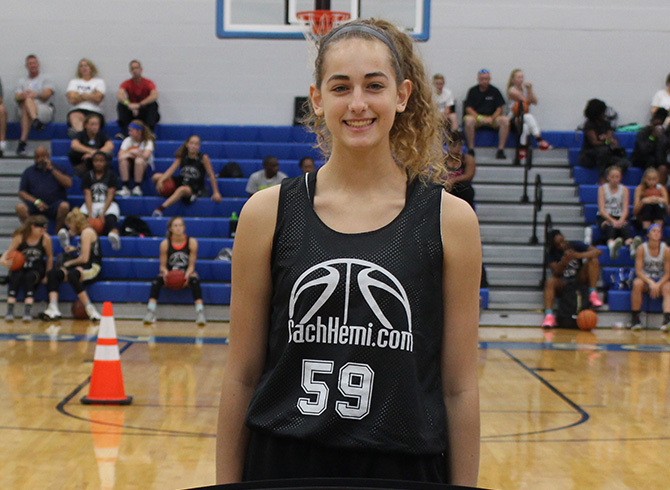 She has guard skill in a 6-foot frame and still looks to have inches yet to grow. Her jump shot is sharp and consistent from range. While she also has the ball skill to score off the move past defenders. Deere is the type of guard that every coach loves to have on their team. 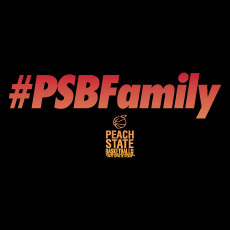 She brings a utility player feel to the court in that she can play with or without the ball in her hands and be effective. Yet she has legitimate skill to make plays when called upon. She is competent in dribbling and passing with either hand. And her jump shot was as consistent as any player during the camp. Deere also took pride in her defense during the showcase, which is sneak peak into her character on/off the court. Goehring is an intriguing prospect. 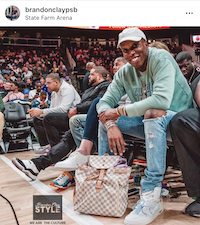 Listed at 5-8, she has length that feels even longer than that when she runs the court. Her skills, even for a kid who is still in middle school, appear to pristine. She has a high, consistent follow through that translated in several made jumpers during game play. 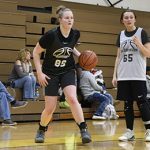 More than just a spot up shooter, Goehring showed a very quick first step to get past defenders with the ball in her hands. Hurst brings toughness and play-making ability to the court. She is another guard with terrific size on the wing. 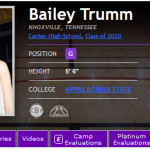 Listed at 5-10, she certainly has the athleticism to rebound and defend on the interior with many players in her age group. 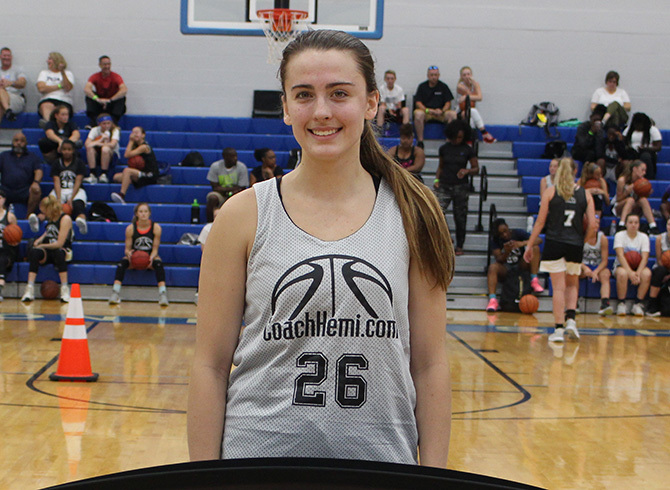 However, her face-up ability and tenacity to the lead the break in the open court unlock a dimension that many college coaches will want for the program in upcoming years. Kauffman was a new name/face for our staff this weekend. 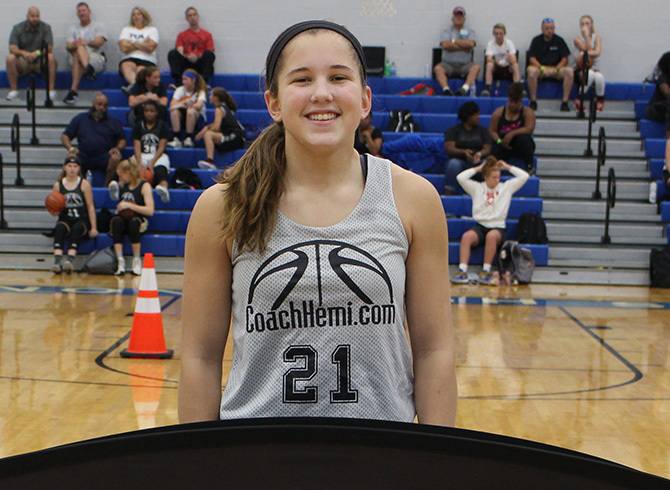 She made the most of her opportunity as she hit shots and made plays consistently all afternoon. 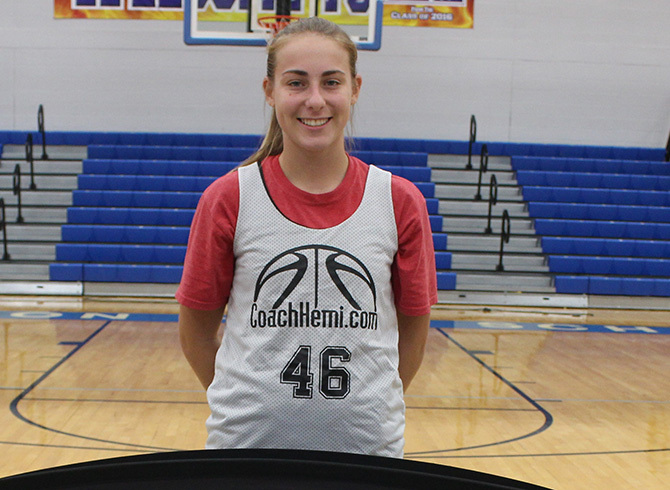 She is a capable shooter from range and did a lot of damage with the pull-up game in the mid-range. Kauffman proved that she can more than just a shooter as she did a nice job of passing and making several hustle plays. Lee stands at 6-foot tall and has all the length and skill that you would like to see out of a next level wing. At the camp she was particularly effective at attacking defenders with the drive. Equally as impressive was her ability to attack with her either hand. 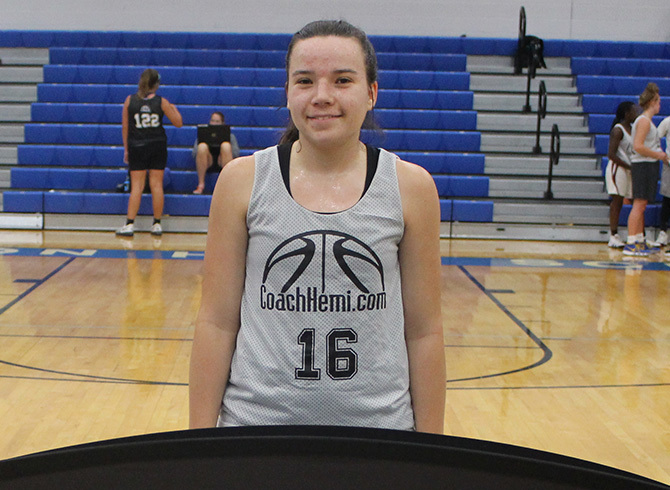 She also showed during the spotlight workout that she is a confident shooter. 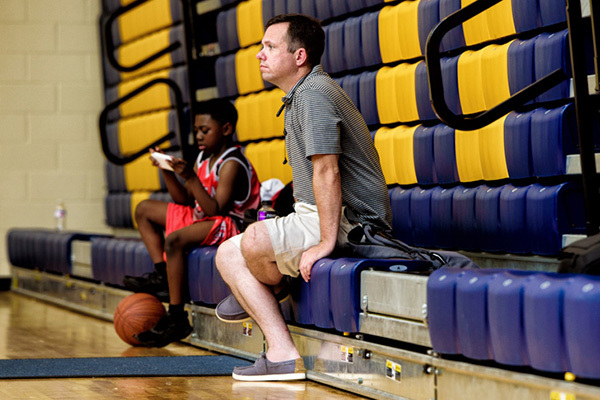 Lester is another point guard that coaches love to have on their roster. She is a natural leader who brings a vocal presence to the court. While she brings energy and effort consistently, she is also very skilled with the ball in her hands. She proved that she can lead the team as a distributor while also being capable of as a scorer when it becomes necessary. Mackie has a reputation in Middle Tennessee as one of the top up and upcoming point guards. 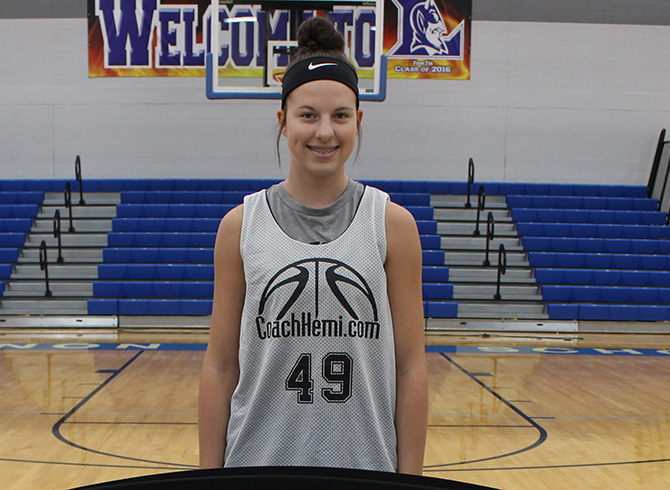 She backed that up during the camp as she exuded confidence as a ball handler and passer. Her ball skill and dribble moves allowed her to move past defenders with ease. Expect to hear much more from Mackie in upcoming years. Richetto should be squarely on the radar of most college coaches in the state of Tennessee. 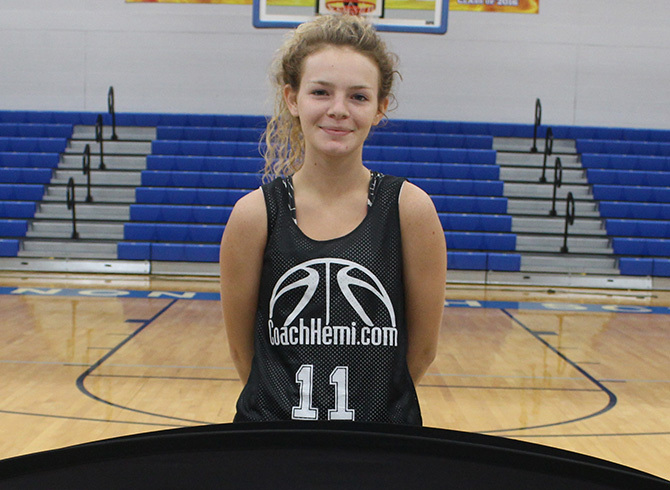 She is polished offensive player who proved she can get her own shot versus most defenders in the gym. While being a skilled ball player, Richetto appears to be maximizing her athleticism during the off season. 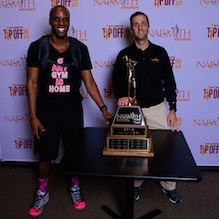 She looked to be in great shape, which allowed her to be on of the better athletes in the gym during this camp. Rinehart has grown physically since our last evaluation. She now is a guard who can exert her physical presence on the court on both ends of the court. She bullied her way to the rim with the drive. And she also snatched rebounds in the lane among taller opponents. 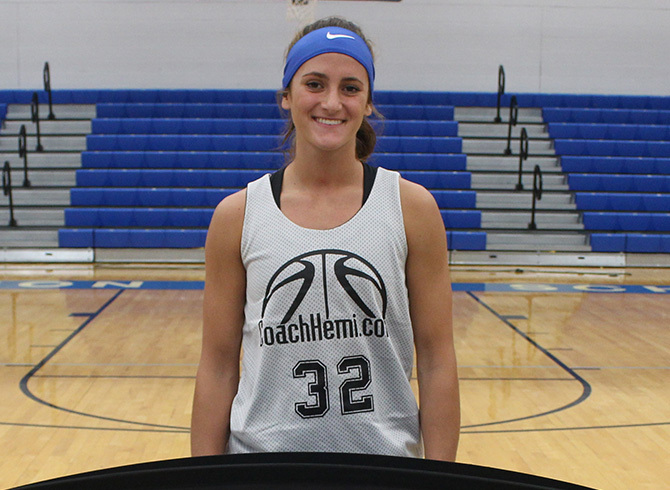 However, it is her jump shooting ability that will be a determining factor for her this junior season. Tudor made sure she made the most of her time in Middle Tennessee after making the multi hour drive from Cincinnati. 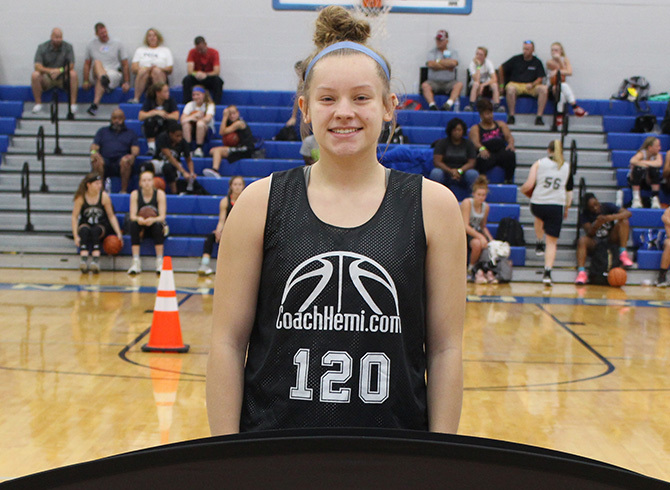 Her length and finishing ability put her on this list and should make her a difference maker this high school season. Tudor is another player who can defend along the frontline, but has the skill to face the basket on the offensive end. 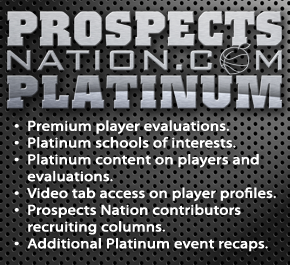 Waggoner was tabbed by the ProspectsNation.com staff as an ELITE prospect in her class earlier this year. 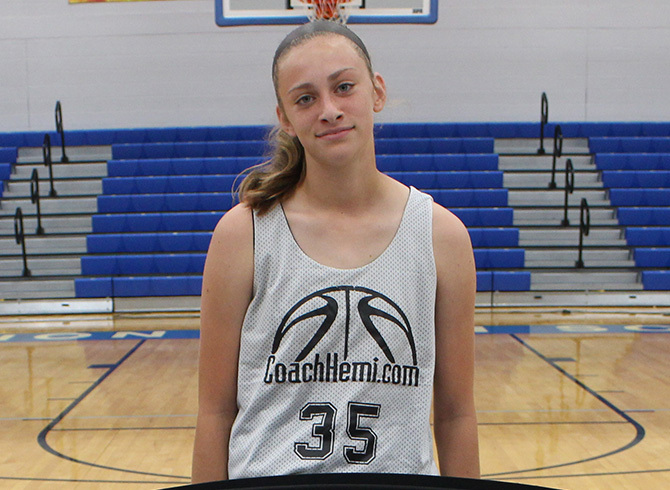 She backed up that evaluation during the camp by exerting herself as one of the best players in the gym. 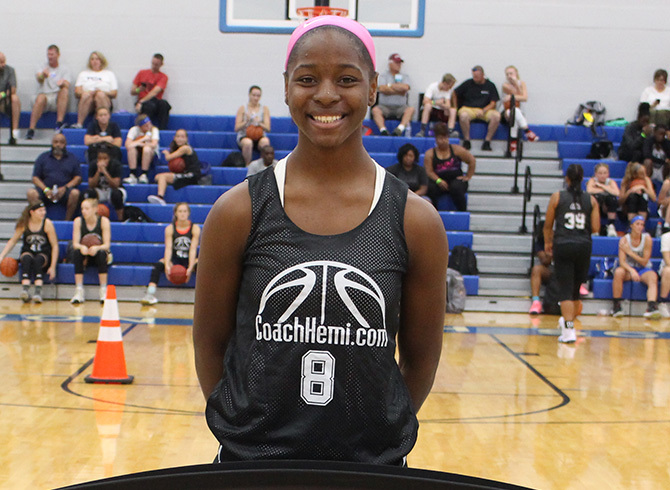 Her length and athleticism as a 6-1 wing will have college coaches fawning over her soon. She proved to be a solid mid-range shooter as well. 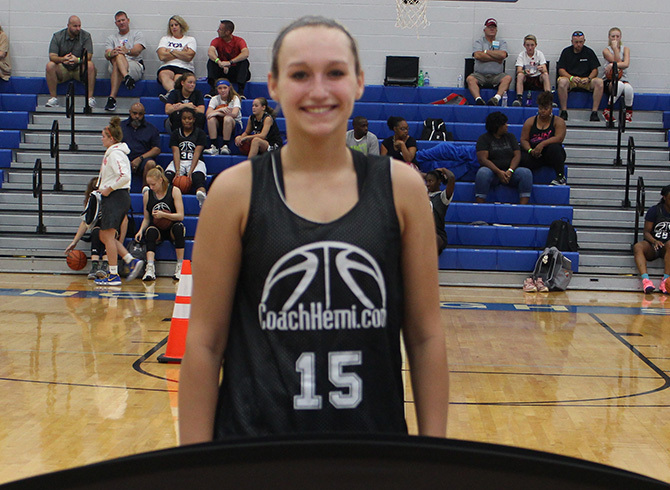 Impressively, Waggoner has matured and showed leadership abilities during the camp. She could be seen actively engaging teammates and encouraging them to make plays.